Predictive modeling and analytic initiatives have become pervasive across a wide variety of industries. As analytics move out of the basement and into the boardroom, there is a broader recognition of the need to integrate analytics within operational business and technology frameworks. 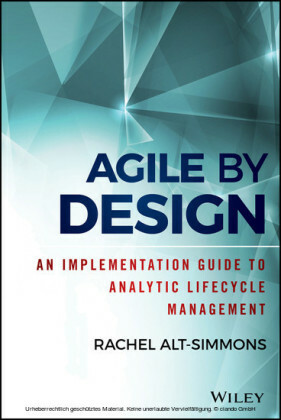 Yet there is often a poor understanding what analytics mean within the organization, and how (and even if) analytic projects should be managed and integrated into a development lifecycle. This book will provide both project managers and analytic practitioners with a comprehensive overview of the principles, processes, and practices behind analytic lifecycle management. 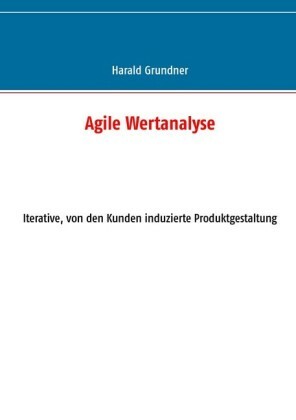 Readers will learn techniques for initiating, planning and executing on analytic development projects with a focus on agile methodologies, and gain an understanding of how agile methods fit into traditional project delivery methodologies. 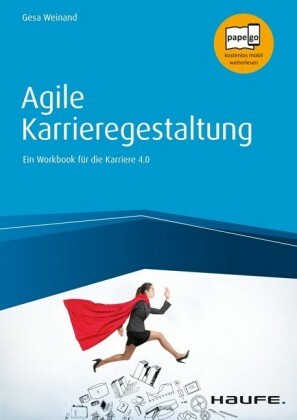 Readers will obtain practical knowledge of agile development frameworks and be able to determine which methodologies are best suited for their needs along with the change management techniques needed within the organizations to be successful. 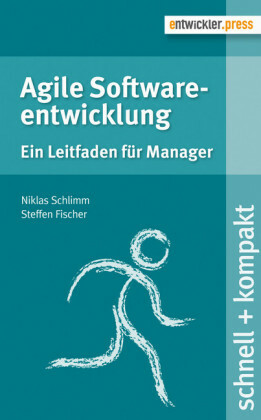 Readers will learn how to apply agile tools and techniques in the analytic development lifecycle from project ideation to deployment to lifecycle management, including establishing the right team environment, process management, defining roles and responsibilities, communication and reporting methods, and embracing change. RACHEL ALT-SIMMONS, MBB, PMI-ACP, PMP, CSM, is a principal consultant within the Financial Services Practice at SAS Institute and an adjunct faculty member at Boston University. She is a performance-excellence business intelligence (BI) and analytics practitioner with deep experience in the insurance and financial services industries. Emerging customer needs and demands are driving a new imperative to align business, technology, and analytic strategies. With consumer forces forcing both rapid and dramatic change throughout every industry, companies need to take an outside-in approach to enable customer-centricity. A customer-centric organization aligns their business model to the customer's point of view, integrating functional areas, product lines, and channels to create 360° customer-centric business processes. Analytics facilitate the decision-making within those processes. Most companies lack the organizational structure to innovate quickly and are challenged by the scale of this transformational change. 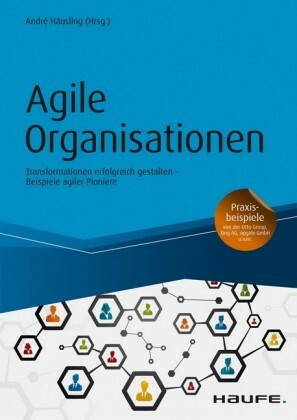 Agile approaches can be used to incrementally (ergo, more quickly) drive the transformation and create a fail-fast/succeed-sooner culture. Just a few short years ago, if you wanted to buy something, you likely got into your car and drove to a store. Maybe the product you wanted was special and only one store in town offered the item. You arrived at the store and paid whatever price the store was asking because you really, really wanted it. Fast forward to today-instead of going to the store, you pick up your mobile device, tap a few buttons, and you find that same item available from dozens of online marketplaces. You select the cheapest price, and a drone drops it off on your doorstep the same day. You've also sold your car, since you don't need to drive to the store as much. It's much simpler to rent from a car-share service or be picked up by a ride-share service when you need it! This is a simple but common example of what tens of millions of people do every day. The traditional businesses in this example-the physical stores, product manufacturers and distributors, and automakers-have all gone through tremendous change. Suppliers like Amazon.com changed the retail market by offering products quickly, increasing competition from suppliers from all over the world and putting pressure on them to offer those products at low prices. The landscape of online shopping has changed so much that you don't necessarily have to gravitate to the Amazons of the world anymore. Aggregation services have become pivotal in finding a particular item at the lowest price to be delivered in the quickest time (with minimal or free shipping & handling). Products can be sent directly from the manufacturer, obviating the need for the distributor. Car and ride-sharing services-part of our new "peer-to-peer" economy-are transforming (and disintermediating) the auto manufacturer and taxi industry. This is great news for consumers: Globalization opens up new markets for companies while technology makes it easier to connect customers directly with products and services. But when traditional barriers to market entry are reduced or the market changes entirely, good and services become commodified and power shifts to the hands of the buyer. As consumers, the determination of how and when we get our goods and services has changed dramatically: We get to decide! Social media give us a voice, providing us with the opportunity to publicly promote or criticize a brand. Technology connects consumers with products and services previously out of reach. With ubiquitous access to products, services, and content in real-time, consumer expectations are heightened, and consumers are more educated and empowered. As the cost of switching providers decreases, customers become less loyal. With barriers to market entry reduced, new entrants flood the market, disrupting traditional business models.